Every year, the CEOx1Day program matches top third- and fourth-year students with CEOs across Canada for a day of mentorship that will set the foundation for years of business leadership to come. Applications for the 2018/2019 program are now closed. Stay tuned on our Twitter, Instagram and Facebook accounts to find out who will become CEOx1Day. Are you ready to experience a day in the life of Canada’s top CEOs? Each CEOx1Day experience is unique. From visiting the world’s largest new diamond mine with De Beers Group to delivering financial results with Cineplex to learning the ins and outs of life in the digital fast lane with Twitter Canada, finalists have the opportunity to gain valuable leadership skills from CEOs who are driving successful organizations across the country. 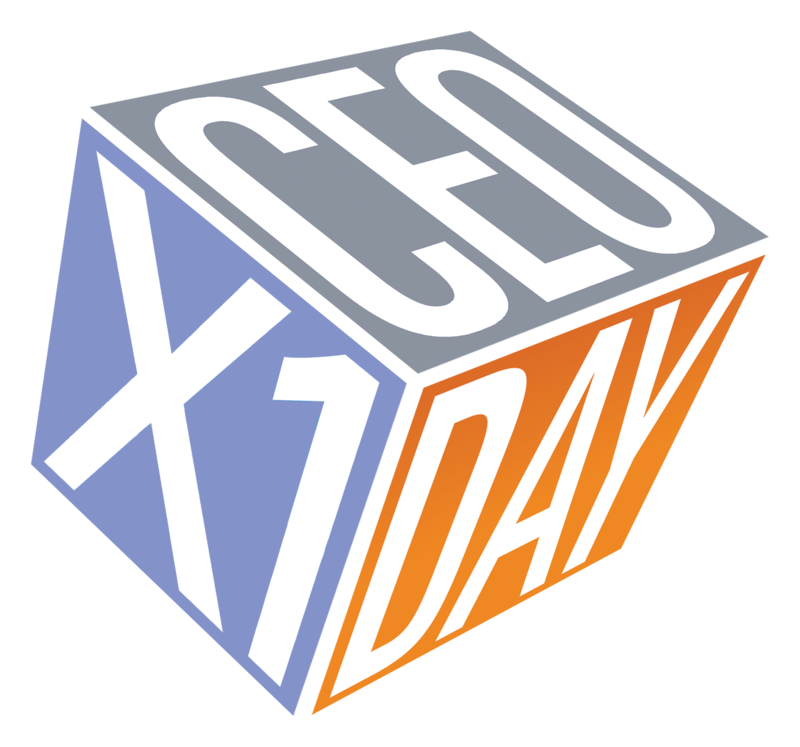 Every year CEOx1Day brings together top executives from around the country to participate in the program. Read the latest news and insights regarding the CEOx1Day program in Canada.